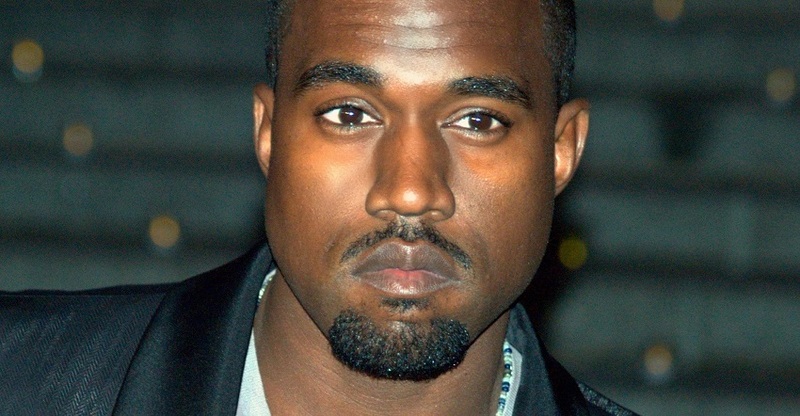 Kanye used to be a sales assistant at the Gap. While he went to high school, he worked at the Gap part time. He said he hated it and would steal from the store. Apparently they didn’t pay him that well, which led him to eventually quit. He mentions working at the Gap in one of his songs, ‘Spaceship’. He also credits them for inspiring him to design and start his own clothing line.